If you’re looking for a quick escape from everyday life, these luxurious resorts are perfectly located on secluded, private islands. With nothing but stunning horizons, water activities, and incredible accommodations, these resorts are the best way to unwind. 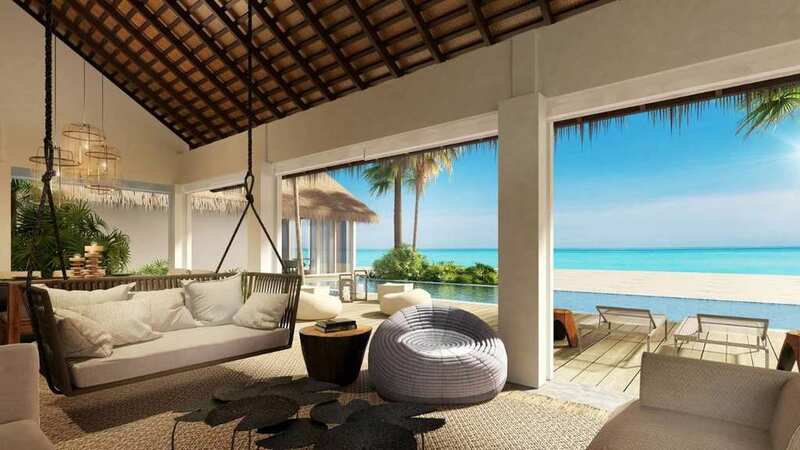 The Four Seasons luxury villa on the private island of Voavah, Maldives, is the perfect escape from everyday life. Rates at the isolated resort start at a staggering sum of $56,000 per night, and all-inclusive customized meal plans can be added for $300 a day per person. 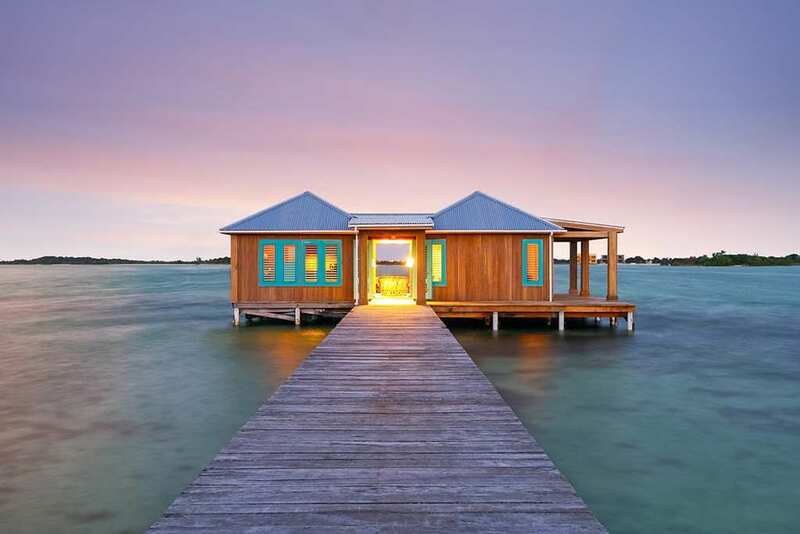 Treat yourself to a one-bedroom villa in this luxurious Belize resort in the middle of the water for about $2,000 per night. Cayo Espanto is remote and secluded, located 3 miles off the beautiful Belizean coast and ranking at #6 out of 55 best resorts in Belize. This magical resort overlooking the South Pacific Ocean is listed under “1,000 Places to See Before You Die”, and it’s easy to see why. 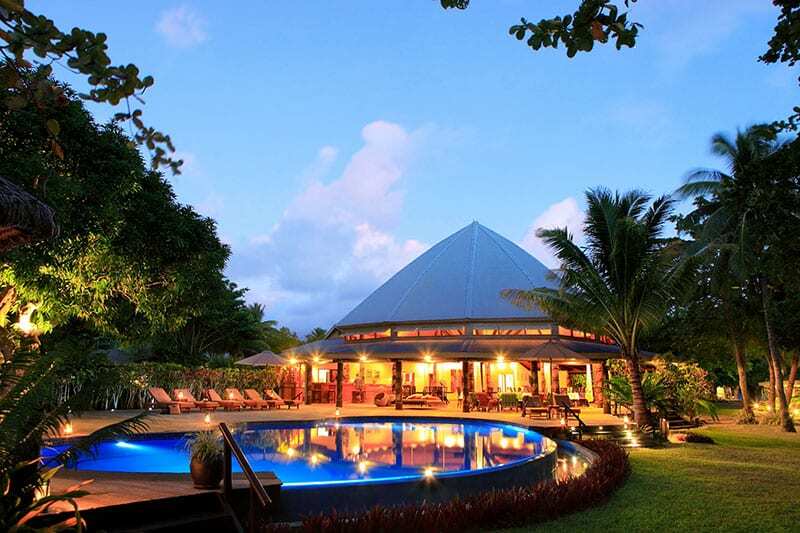 One of the most romantic resorts in Fiji, the luxurious accommodations cost about $600 per night. This unique, exclusive luxury resort located “in the middle of nowhere” is the essence of solitude. Based on the season, rates span from $5,000 – $8,000 per night. 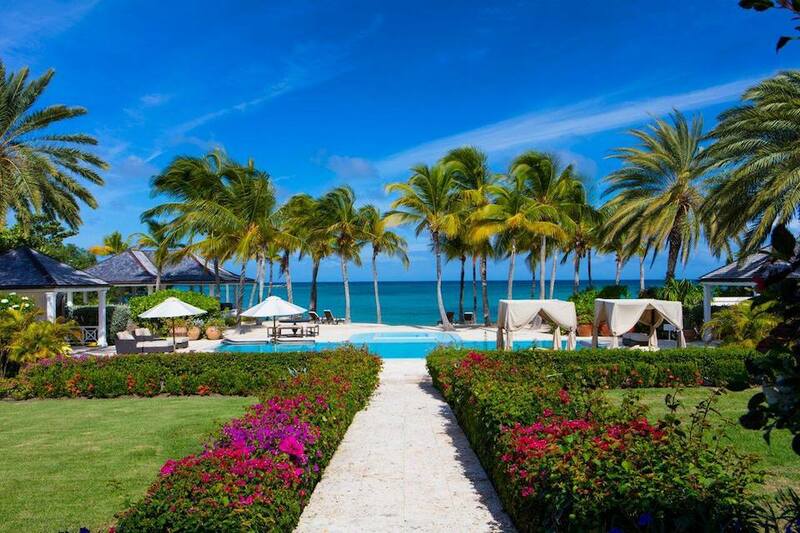 Located two miles away from Antigua, Jumby Bay Resort is a Caribbean private island with white sand beaches and beautiful palm trees. Guests take a private cruise to get to the resort, where they are welcomed with all-inclusive meals, drinks, and activities. This vacation spot goes for about $1,500 per night. 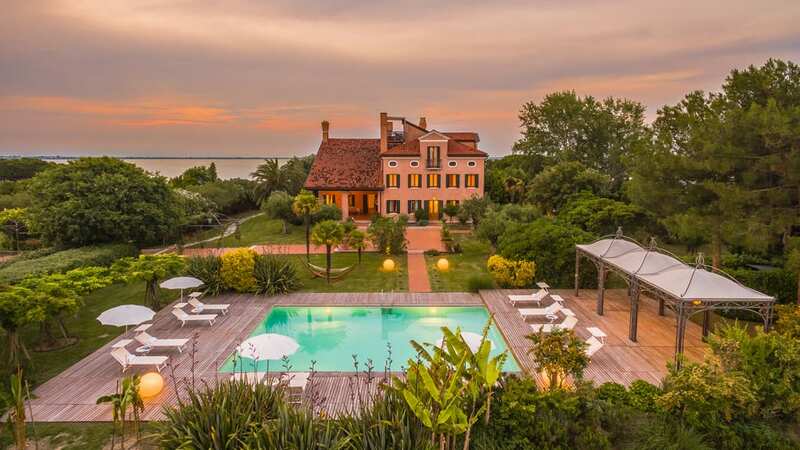 This stunning private Venetian villa offers a secluded vacation spot and a new view of Venice’s northern lagoon. Rates for the luxurious island accommodations start at $15,600 per night, and on-site chefs cost between $460 and $570 per day. What once used to be Marlon Brando’s French Polynesia getaway, the private island resort is an eco-conscious, stylish retreat. Guests can enjoy all the amenities, as well as nature tours led by Brando’s granddaughter, for approximately $3,500 per night.